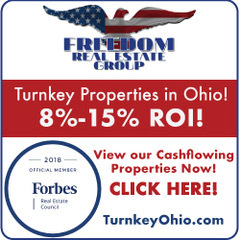 It’s time to connect with the RIGHT PEOPLE in REAL ESTATE. 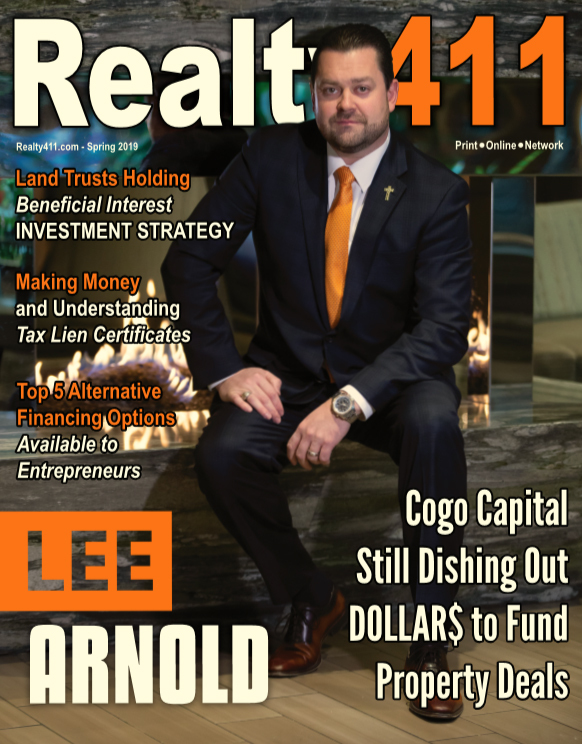 Realty411 brings you REAL LEADERS who actually OWN AND MOVE MILLIONS of dollars worth of real estate, in one of the most exclusive markets in the world: Southern California. 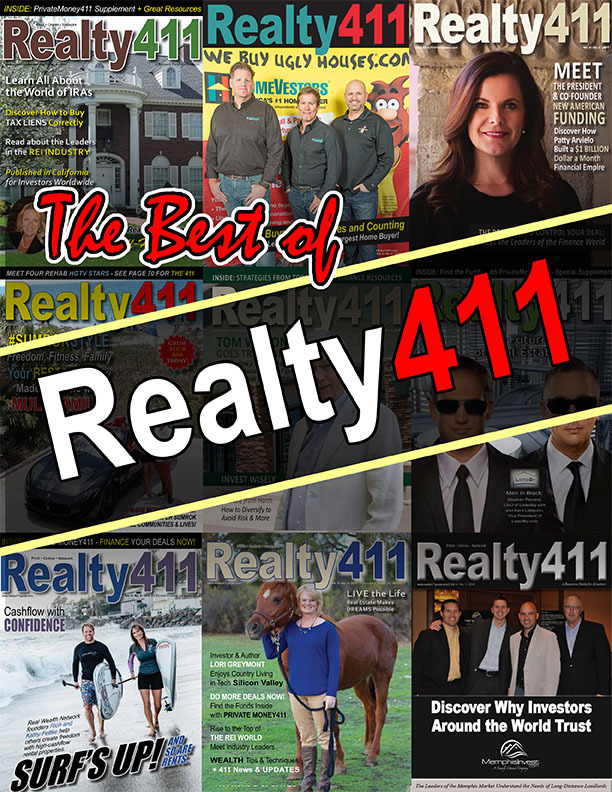 Realty411 has produced numerous amazing mixers in Beverly Hills with the goal of unting the most talented and influential leaders in the area. We have not disappointed, as we always attract the most active and sophisticated investors in the city, AND BEYOND. Yes, we’ve had many people fly in from throughout the country for our weekday, evening VIP mixers in the most exclusive city in Los Angeles County. 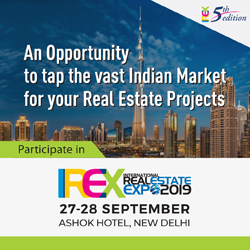 Meet the leaders and mingle with the industry’s most influential investors, brokers, agents, service providers, and REI influencers in an upscale relaxed setting. Our focus this evening will be on raising private capital and how leverage can significantly expand an existing portfolio. Thank you to our co-sponsor: Sunset Equity Partners. 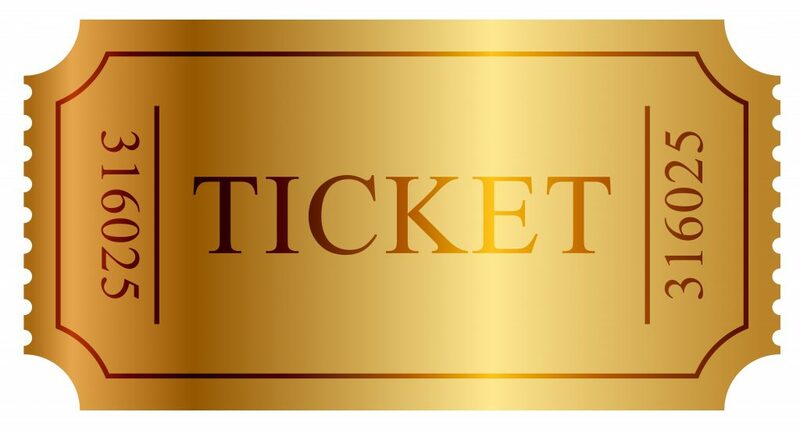 Tickets for this event will range from $40/person – WILL INCREASE TO $50 WEEK OF THE EVENT! Be sure to get your hands on our new release of Realty411 Magazine, Private Money411, and REI Wealth Monthly at this exclusive event. 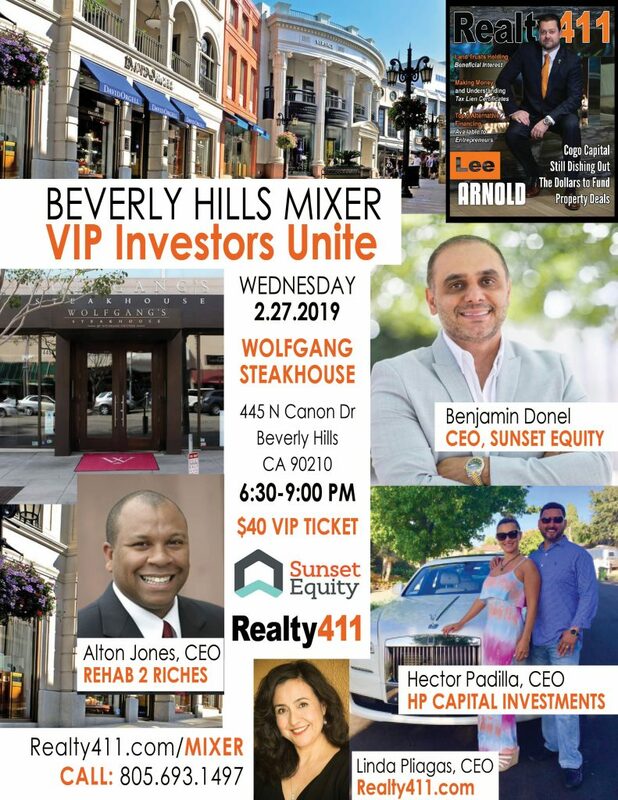 No matter what, please mark your calendar so you don’t miss out on this fantastic mastermind and mixer in the heart of Beverly Hills. DISCOVER TIPS FROM THE $85M CLOSER – HECTOR SELDOM SPEAKS – THIS IS TRULY A SPECIAL RARE APPEARANCE! Hector Padilla, a real estate broker, accredited investor and entrepreneur, is one Californian who has greatly benefited from the Golden State’s last 20-year-market cycles. Beginning with his first purchase, a completely burned-down duplex in Los Angeles, which he purchased with credit cards and by breaking his childhood piggy bank… to his $75K Hollywood parking lot that he flipped one year later for $1.375M, Hector Padilla is the American Dream personified. He become a self-made millionaire by age 29, multi-millionaire by 30 and was able to retire at age 38. 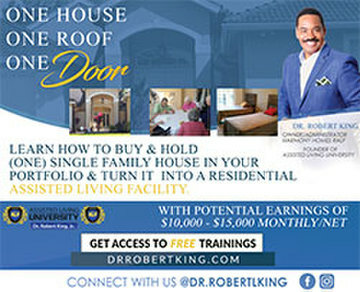 He created his wealth via real estate investing right here in Los Angeles! The Los Angeles-based investor mentored the Publisher of Realty411‘s on numerous real estate investments over the course of their 20-year friendship. The pair met when Linda Pliagas, magazine publisher, was hired as his first assistant in Culver City, Calif.
How did Hector transition from being a REALTOR® to Flipper to now owning multi million-dollar properties like a $6M building in upscale Brentwood, plus a $9M building in Los Angeles? What are some of the strategies that this native Angeleno used to create exponential growth, all while being a family man and now living The Ultimate Lifestyle? Discover Golden Nuggets from one of the Golden State’s most successful real estate investors. In addition to sharing proven techniques that he has learned from his Mentors, closed deals, and from his investment of over $250K in RE education. Hector will also reveal shortcuts that he has taken to expedite financial success so investors can savor “the good life” while they are still young enough to enjoy it. LEARN HOW TO CONSISTENTLY CLOSE REHAB DEALS IN THE COMPETITIVE SOCAL MARKET! As the owner of Rehabs 2 Riches, Alton spent my his life making connections. Right out of high school, he joined the Los Angeles Police Department and became a police officer. During that time, he had a lot of interesting experiences, and met a variety of fascinating people. Now, 30 years later, Alton is still a reserve officer. Working alongside his mentor, the legendary Ron LeGrand, 14 years of real estate experience has taught Alton two things. First, rehabbing homes is a way to help others, giving them a chance to buy beautiful and secure homes. Second, by working hard and working smart, rehabbing can be highly profitable. 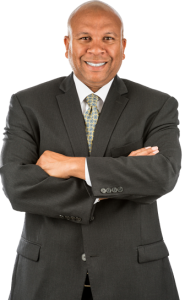 These lessons led Alton to develop Rehabs 2 Riches, a series of courses and books designed to teach anyone how to seize financial opportunity for themselves. Now, Alton have the privilege of passing on what he know and watching his students reach heights they never thought possible. Join us to learn from this fascinating real estate leader.